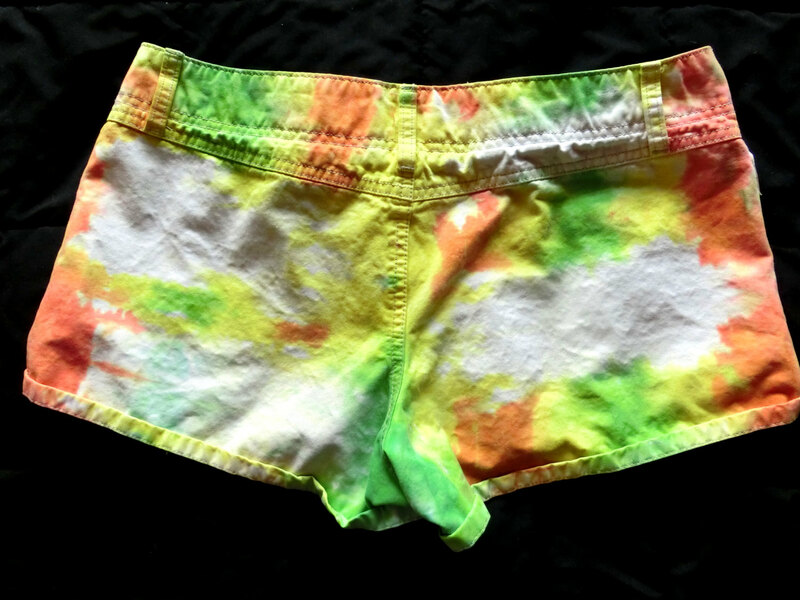 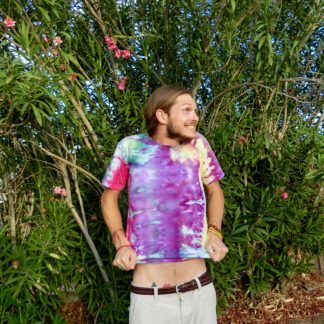 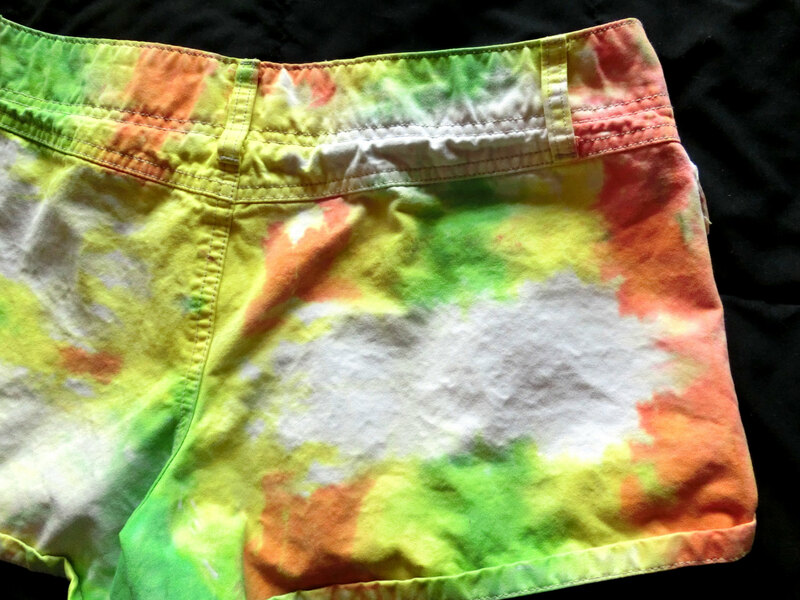 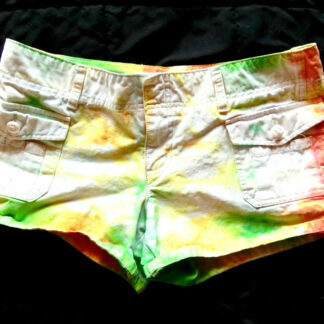 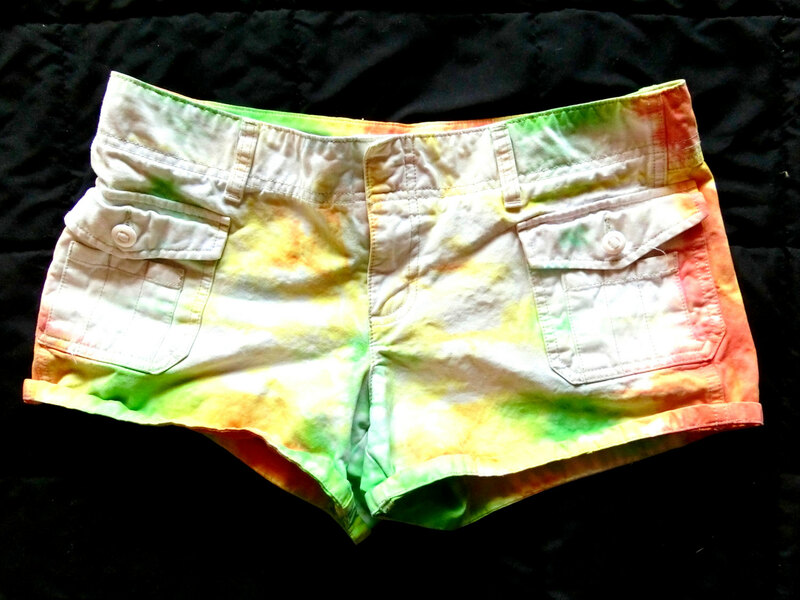 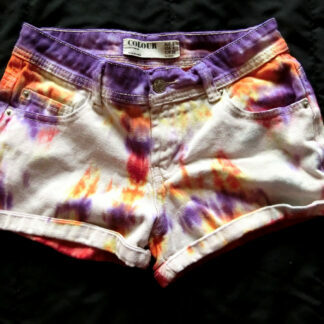 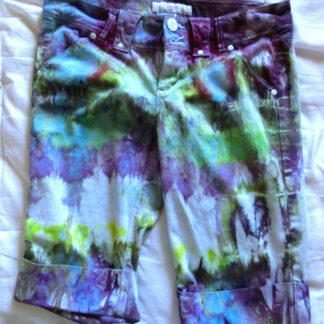 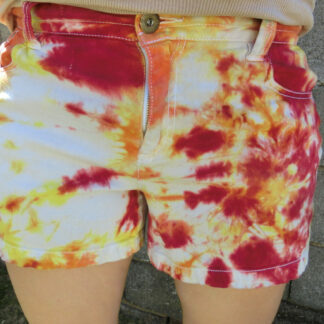 These groovy size 10 tie-dye shorts are made of soft, pre-shrunk & pre-washed cotton and colors are guaranteed not to bleed! 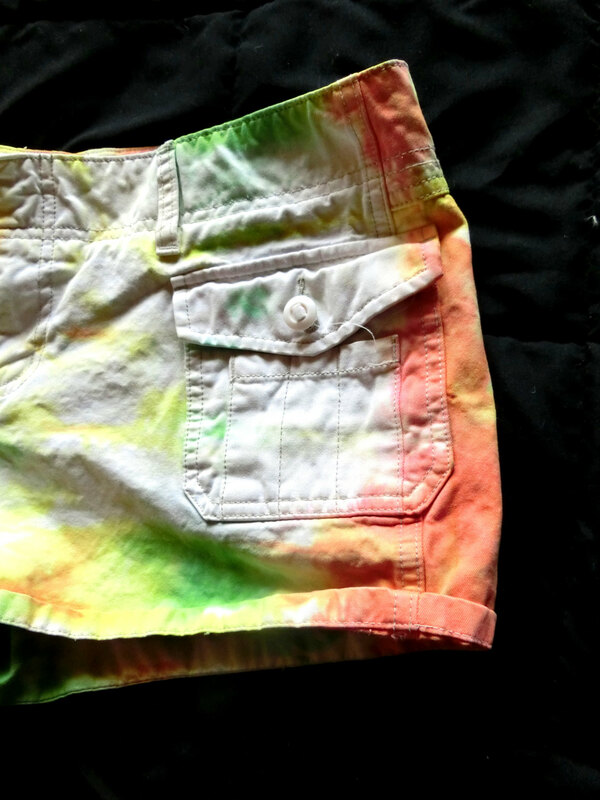 100% preshrunk Old Navy brand cotton shorts. 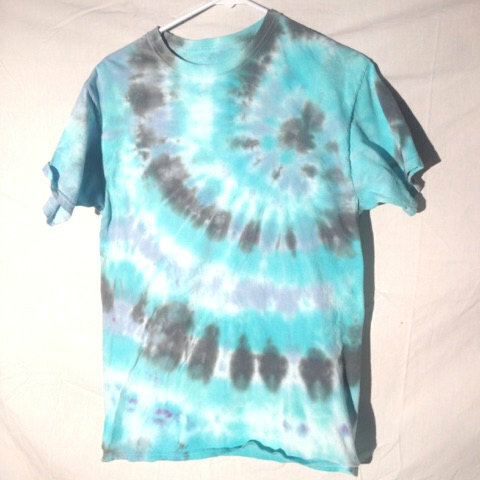 All shirts are dyed in the USA, made with love.